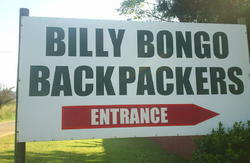 Sabie Backpackers is one of Mpumalanga's (province in South Africa) greatest hostels and we try to make your stay a blast. All the way from designer African décor, heated pool, adventure activities, to our staff who are friendly and know what they're talking about. The lodge is situated in the magnificent little town of Sabie, a finalist in 'town of the year'. It has all the amenities you could possibly want as well as a 37 degrees swimming pool, a happenings bar and braai area and a treehouse. We are centrally located and within walking distance to the town centre and easy access to Kruger National Park and other major tourist attractions. Our travel consultants really know the score and will try their damndest to put together a package that encompasses everything you want to do. And we mean everything! 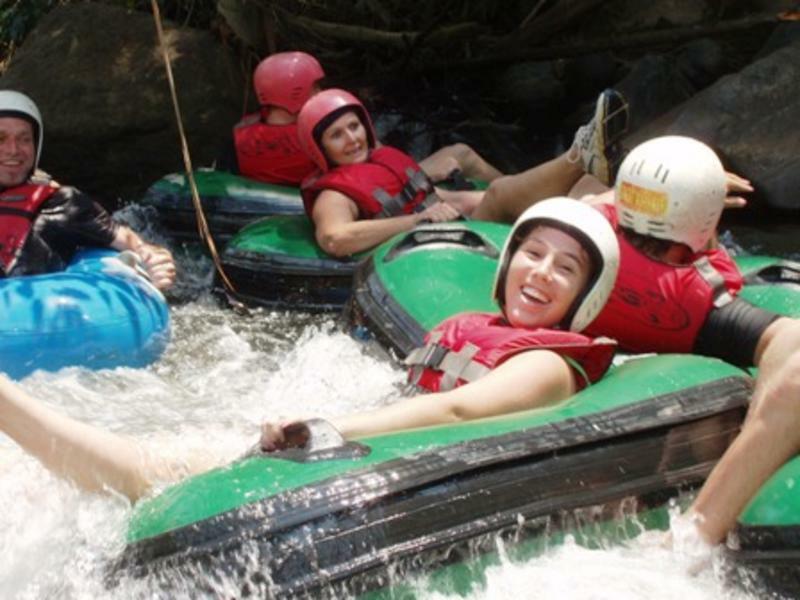 We specialize in extreme adventures - our staff are all trained as white water and abseiling guides. 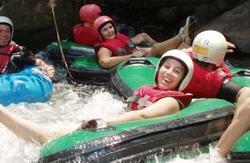 We will take you caving, hiking, canyoning, hose riding, rafting and climbing. So if you are looking for a slick comfortable stay with lots of buzz, head our way. We do a daily pic up from Nelspruit - just call us! Or from Johannesburg Airport: Take the R21 to Pretoria, then the N4 to Witbank, then drive through Middleburg, turn left to Belfast, then Dullstroom, Lydenburg and then you get Sabie.